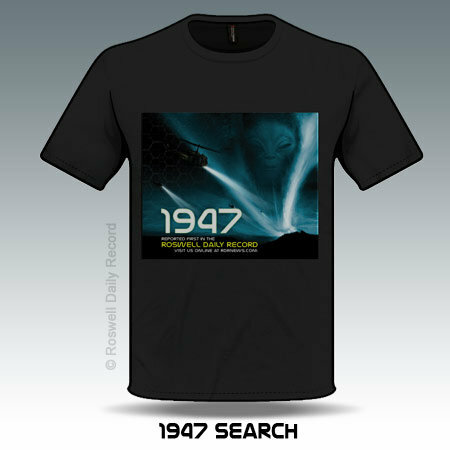 If you like conspiracy theories and the allure of the UFO mystery, then you want a one of our shirts. 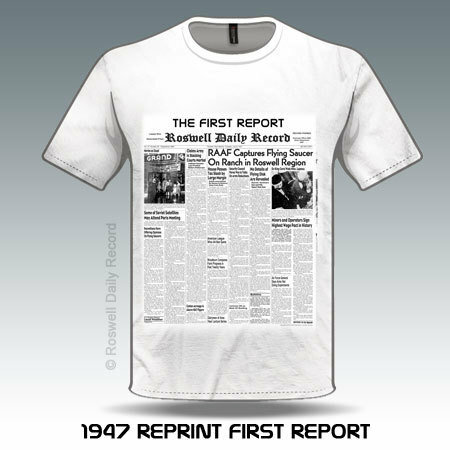 Did you that the Roswell Daily Record reported the 1947 UFO crash? 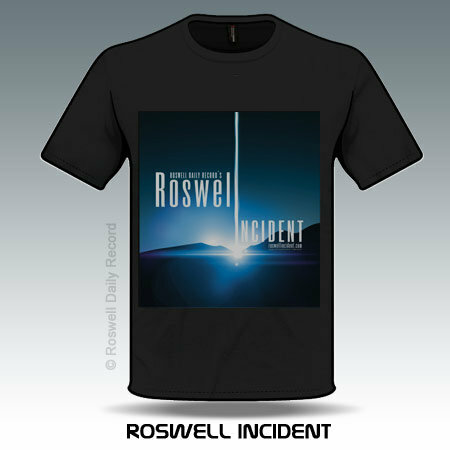 In July 1947, something streaked out of the sky, hitting the ground outside of Roswell, New Mexico, beginning years of ongoing speculation as to what the object was. 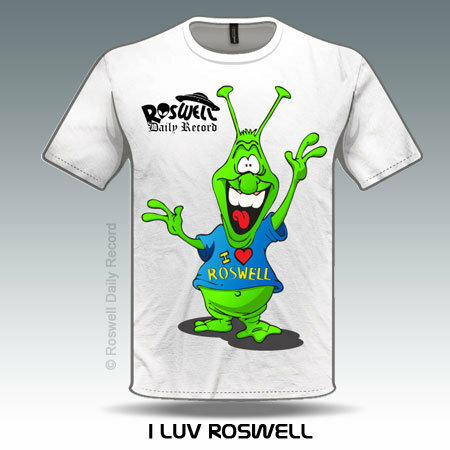 According to initial information provided to the Roswell Daily Record by the Roswell Army Air Field, the startling headlines claimed that the military had recovered a flying saucer from a nearby ranch. Overnight, the story changed from a flying saucer to a weather balloon, and over the ensuing years, that explanation morphed into a military high-altitude surveillance program. Over decades of conspiracy theories that the U.S. government has covered up the possibility that an alien spacecraft and its otherworldly crew was responsible for the 1947 crash. 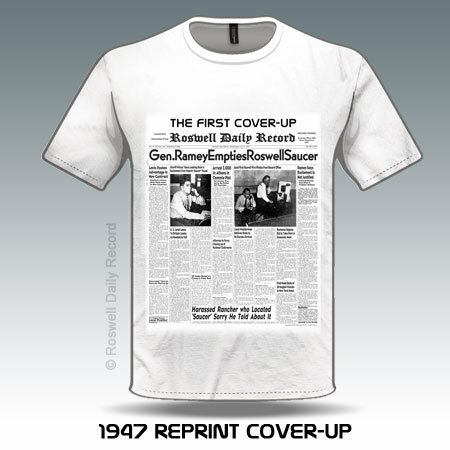 Through it all, and continuing to this day, the Roswell Daily Record was there to report the news and to spark the public interest and fascination with this story.